Becky Vickers(BECKS) - Everyday Ghost Hunters/Goatman's Bridge Ghost Tours: CEMETERIES- "A GIRLS BEST FRIEND"
CEMETERIES- "A GIRLS BEST FRIEND"
Dark, Creepy and full of dead people.......what else could a girl ask for??? Right? LOL Ok...I guess that's not EVERY girls dream but for me....IT IS!!!! I LOVE CEMETERIES!!! As far back as I can remember, if you wanted a good scare...you headed to a cemetery. With all the legends of ghosts, vampires, witches, monsters, demons....you name it......you can find them ALL in a cemetery? Why is that??? Why are we so fascinated with death??? And why is it that when people die, then we still can't let them go....all of the sudden there are stories and legends of the people buried in the cemeteries! Now, let's be honest, most spirits are tired to a place because of a tragic death, or a horrific event that they died suddenly.....these kinds of events DON'T happen in cemeteries, so WHY would spirits be so active in a cemetery? 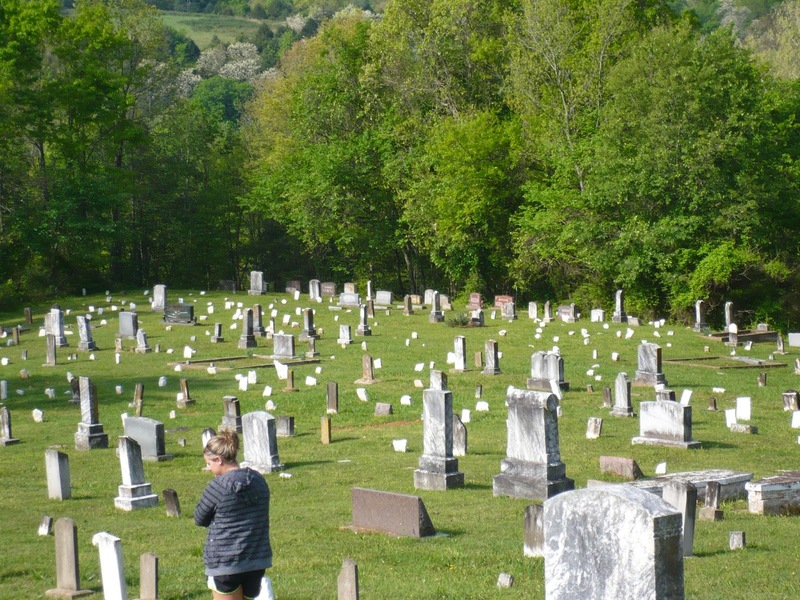 Ghosts who haunt cemeteries seem to be a different "type" than you would find in a haunted house. Now, I don't mean.... one rattles chains and one doesn't. 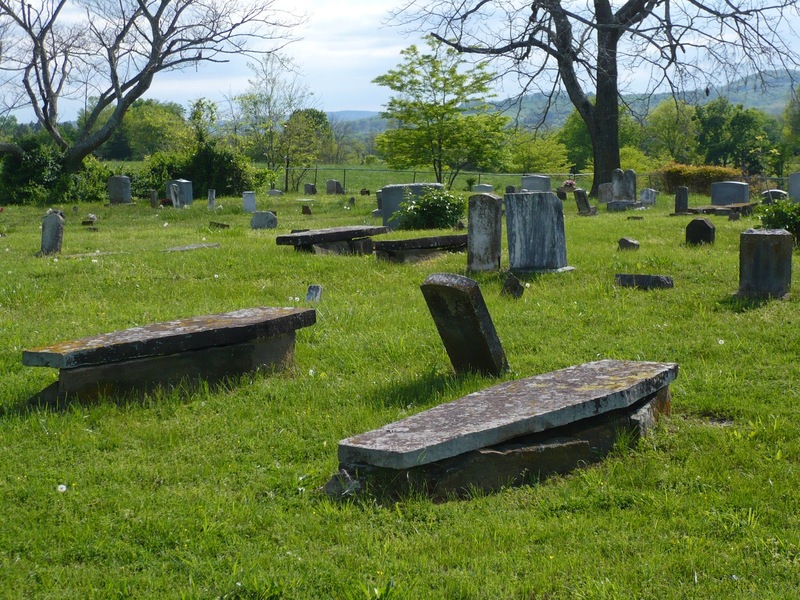 It seems that ghosts that haunt cemeteries are seeking eternal rest at the spot where their physical bodies lie. We have all heard of spirits that have risen from the dead for one reason for another and continue to roam freely in the cemeteries....looking for what?........peace.....resolution.......in some cases.....revenge of another......who really knows. 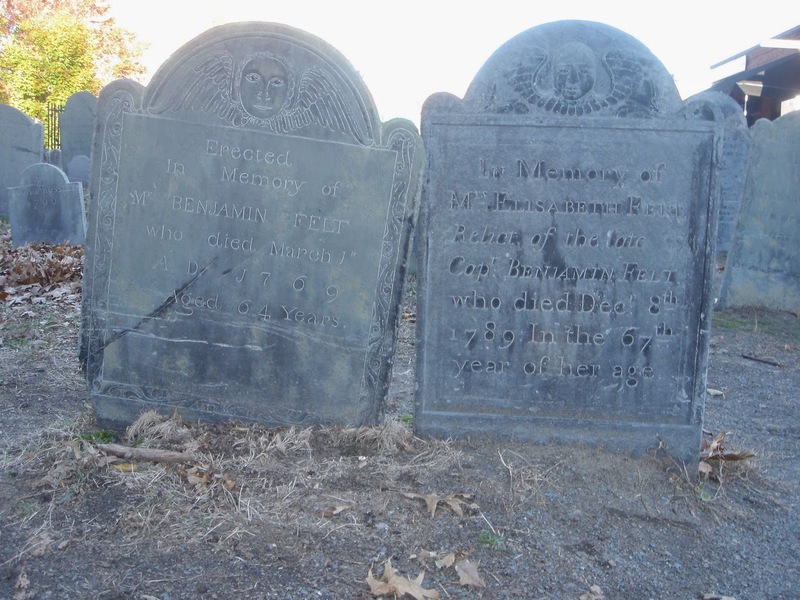 The mystery remains as to WHY we immortalize death with stones and markers. Is it REALLY for the dead.....of course..... it is out of respect to those who have lost their lives and to help those left behind heal. But, then why do we continue to want to see them live on as a spirit? I don't think there is really a solid answer to this question....just because. One thing that intrigues me is PORTALS or DOORWAYS in cemeteries. The theory behind this phenomena is that spirits can come and go in between worlds....what I call spirit world and the NOW world. It has been said that there are portals or doorways all over the world where spirits can come and go as they wish. But wouldn't you agree.....that a cemetery would be a great place for one? So many spirits in one place that could come and go freely? Far-fetched? Maybe. 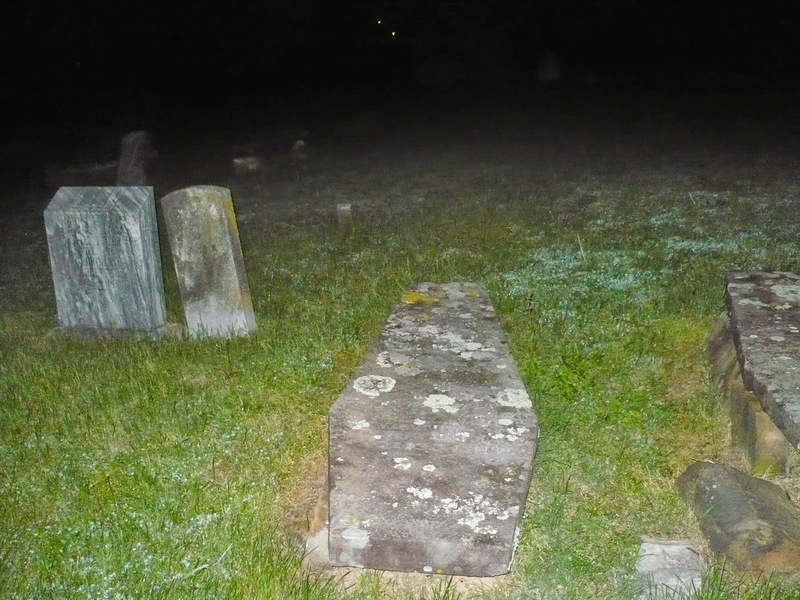 But the spirits that have been seen, heard, photographed and reported in cemeteries may have something to them. It has been suggested that portals are crossing points of sacred earth energy lines of temples, churches, stone circles and burial sites. At this particular spot is where a portal or doorway maybe located. Here's the deal...whatever the reason.....and yes I do understand that there are some "ghost hunters" that would disagree with me a 100 % BUT......whatever the reason, I can honestly say, some of MY BEST experiences have been in a cemetery. I do believe however, that of all the cemeteries I have visited ONLY one do I truly believe to have found a PORTAL or DOORWAY to the "other side". Of course I'm going to tell you the name of it......DRY CREEK, in Terrell, Tx. I'm not going into great detail about my experience there, you can read about it under the archives (left side of blog)session of my blog under 2013. Before I stop for the day I DO want to say one thing.........if you are in a cemetery.....roaming around....looking for the deep, dark secrets that it holds.....BE RESPECTFUL!!!!! Regardless of the reason you are there....this is a place that our loved ones, strangers and even some "not so nice" folks call "home". Act as if you are a guest in their home, would you please? And don't forget your manners....please and thank you. :) And if you come to a conclusion that I need to know about......drop me a line at becksghosthunters@yahoo.com! I LOVE hearing your stories. 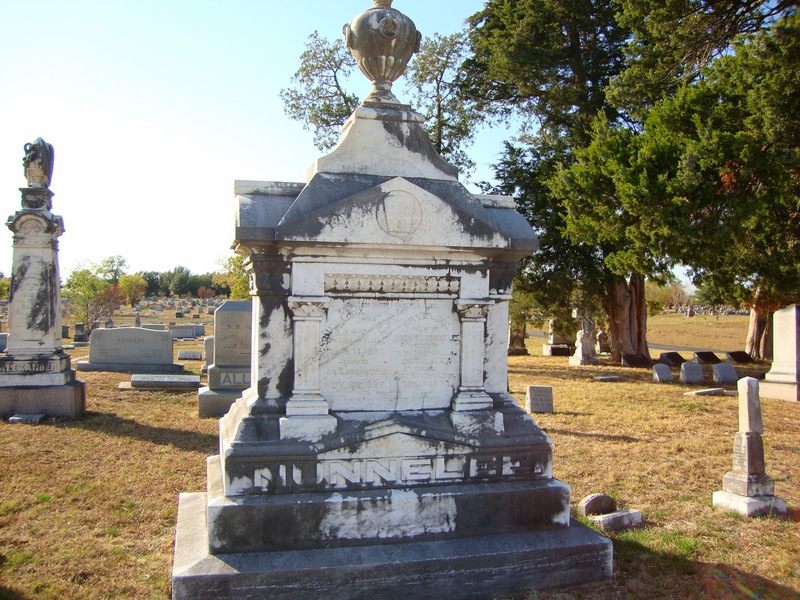 I have listed, just in case your interested, some of MY favorite cemeteries that I have visited. 5. 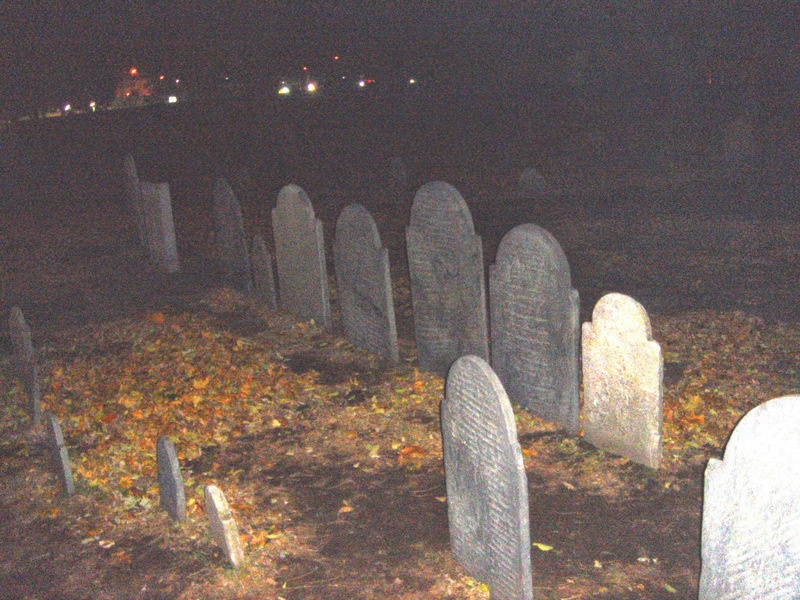 Salem Witch Cemetery, Salem, Mass.